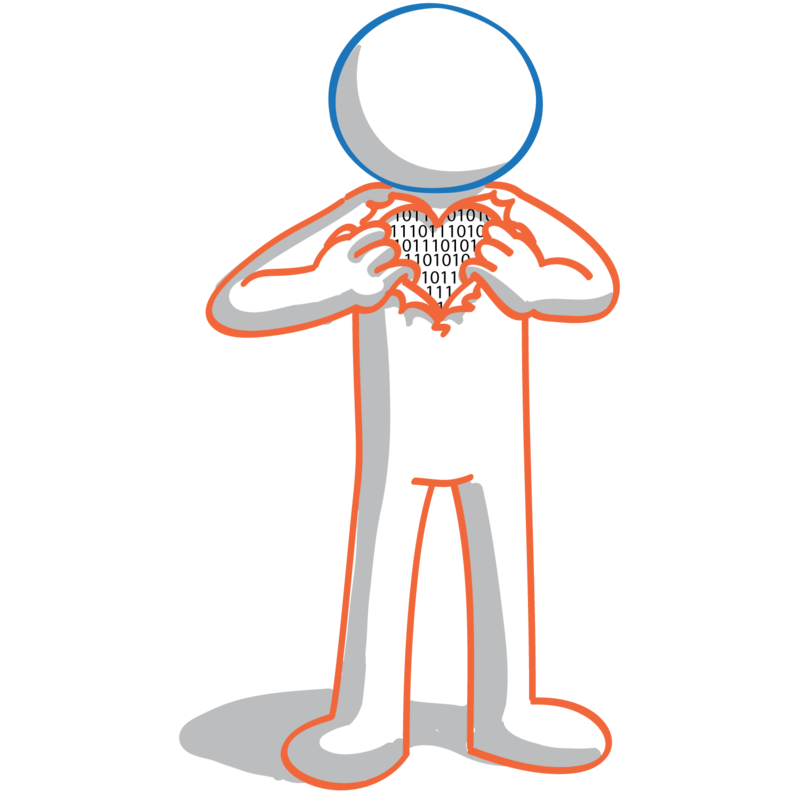 Translation Provider - Technology is in our heart! Let us introduce Soul – the technological heart of your translation provider! Soul is a person – or, rather, the virtual personification of The Foreign Friend: you can meet him next to this text, and you will find him on every page of our web site, accompanying you on your browsing. Soul also stores the core data of our candidate translators, allowing our Resource Managers to analyze the offer of several linguists, thus gaining a deep knowledge of the best talents around the world! Soul’s name reflects the fact that it is the technological soul of The Foreign Friend. The evocative nature of the management software’s name of your translation provider reflects the fact that it is not just a long series of lines of code! Soul is a valuable assistant, taking care of all standardized and repetitive tasks linked to professional translations in a timely fashion. Thanks to Soul we are able to cut down our internal costs – keeping our prices below the market average – while focusing on those tasks that require creativity, making our quality levels higher than the market average! Customers who step into their private area will get a fully feel for the value of Soul: immediate access to all useful information! For example, in the jobs section the customer can review the Dedicated Quotes and convert them into orders, track the progress of a translation in terms of the number of hours/minutes/seconds are left before delivery, download pre-delivery files and provide feedback to the final result (or, if necessary, easily submit a complaint – without any standard mail or paperwork!). In a nutshell: a world of services, available everywhere 24/7 and at no charge! Soul offers a world of free services to our coworkers as well! In short, Soul assists our coworkers, allowing them to focus on their job and on growing their skills, production levels, competitiveness, and revenue!